Buying makeup can get expensive so when I was shopping with my sister and sweet nieces a couple days ago- I decided to go cheap. I have the belief that certain items you can go cheap on. Mainly lips and eyes. I don’t like too many inexpensive face products because my skin is sensitive and many make my skin break out. I stick to Clinique, MAC, Makeupforever, Lancome, etc. and I am okay with spending the money for these good quality products. I would love to hear of any face product suggestions for sensitive skin that are cheaper? 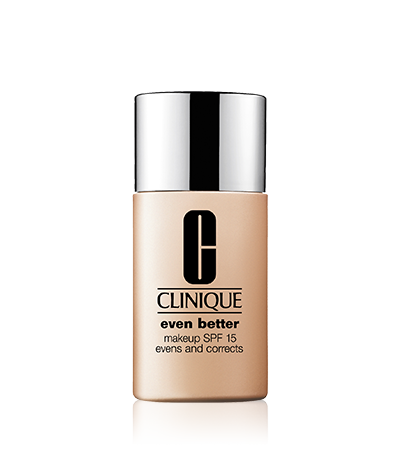 Clinique Even Better foundation is great for sensitive skin and has great coverage. MAC Studio Fix is so worth the money! It stays on forever. It never irritates my skin and goes on so smooth. It also lasts forever. One compact lasts me months. Love it! For eyeshadow I often buy more expensive brands too because I feel like they stay on longer. That is true for eyeliner too. I do like to buy some cheap eye shadows and eye liners to try out colors. 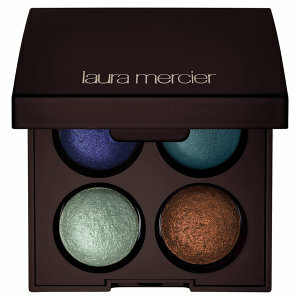 I would love this Laura Mercier palette in Summer in St. Tropez. It is $44 at Sephora- which is a lot, but good quality eye shadow is worth the splurge. 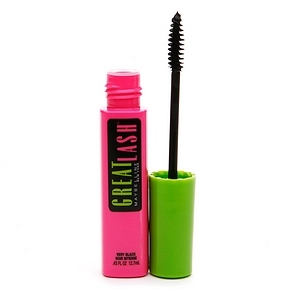 One of my favorite mascaras is Maybelline great lash in blackest black. Stays on and gives a full lash. Love. Love this mascara and it most places it is under $5! Lipsticks I buy cheap sometimes. I find that some of the cheaper brands you have to apply more often- but reapplying lipstick doesn’t bother me too much! So this weekend I spent 25 dollars at Forever 21 and got a whole lot of stuff. Most of it lip items with a few eye liners and brushes. The lip crayon was great. Stays on for quite a while and the color is so vibrant. I also got a lip pigment I love it. Great color and it stays on for a long time. Only problem is it is drying for the lips- so I put a moisturizing lipstick in a neutral color on top. 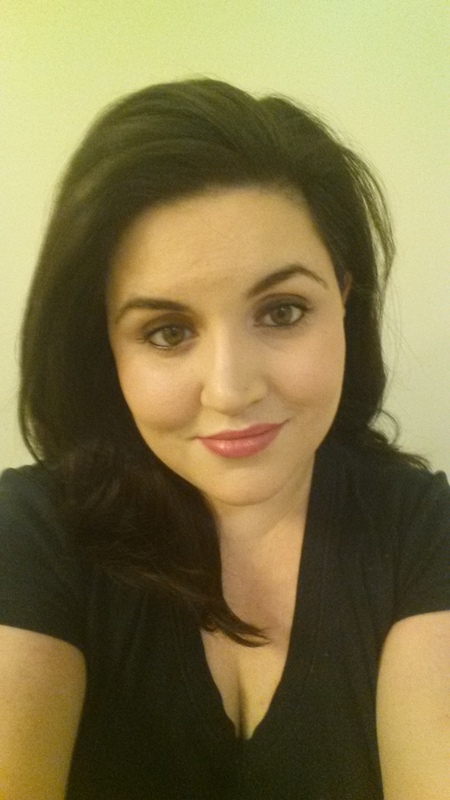 I was surprised with the Forever 21 makeup– try it out! 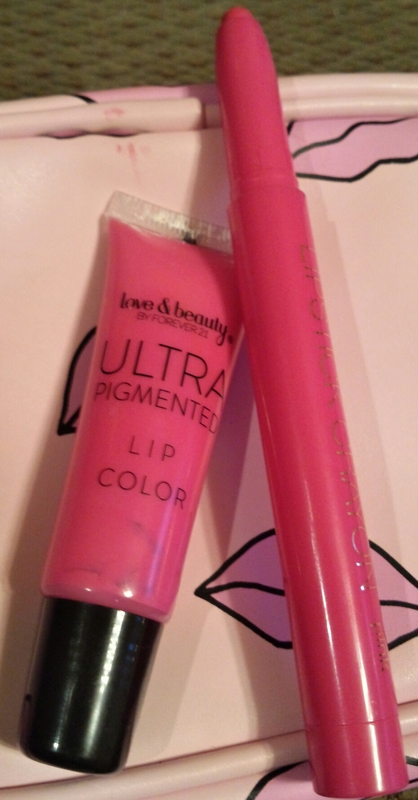 The bright, vibrant Forever 21 ultra pigmented lip color and pink lipstick crayon. The next time you just want to play around with different lip and eye colors go cheap! You can get a lot for not that much money- and some of the products will surprise you! 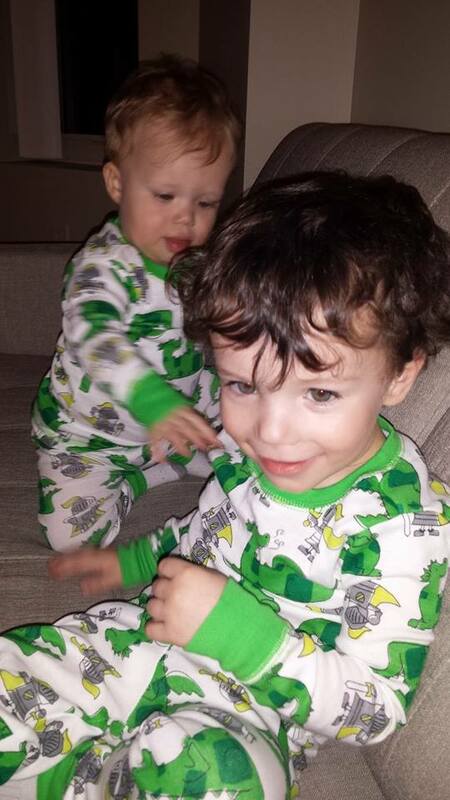 I am a mom of two energetic, sweet, emotional toddler boys. They are 1 and 3 and take up most of my time. I am thankful for that, and I thank God for it. It doesn’t always leave me a lot of time for me. As most moms know- me time is important! I am simple- although my husband probably wouldn’t agree with that statement! If I have 15 minutes of peace to get ready in the morning it is a treat and makes me feel awake and ready for the day. It doesn’t happen everyday- but when it does it makes a difference. 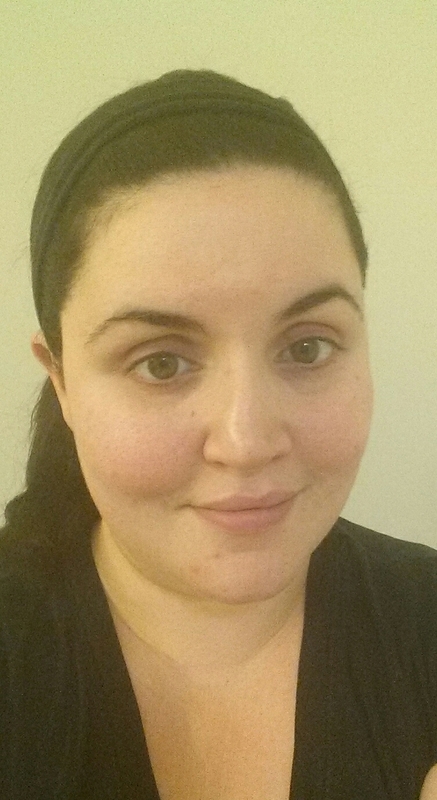 I have been on the hunt for a long wearing, fuller coverage foundation, so I can put it on in those fifteen minutes and not worry about it the whole day. I have sensitive skin and that irritates easily- so finding one isn’t always easy. I went with my sister and a dear friend and we had a kid free lunch and shopping afternoon. It was rejuvenating and wonderful. 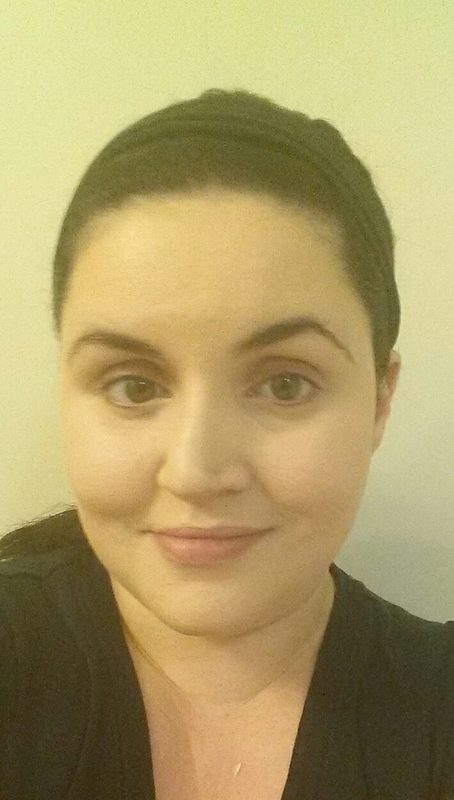 Macy’s was having free gift time with Clinique- so I decided to try a foundation I had heard buzz about- beyond perfecting foundation/concealer. 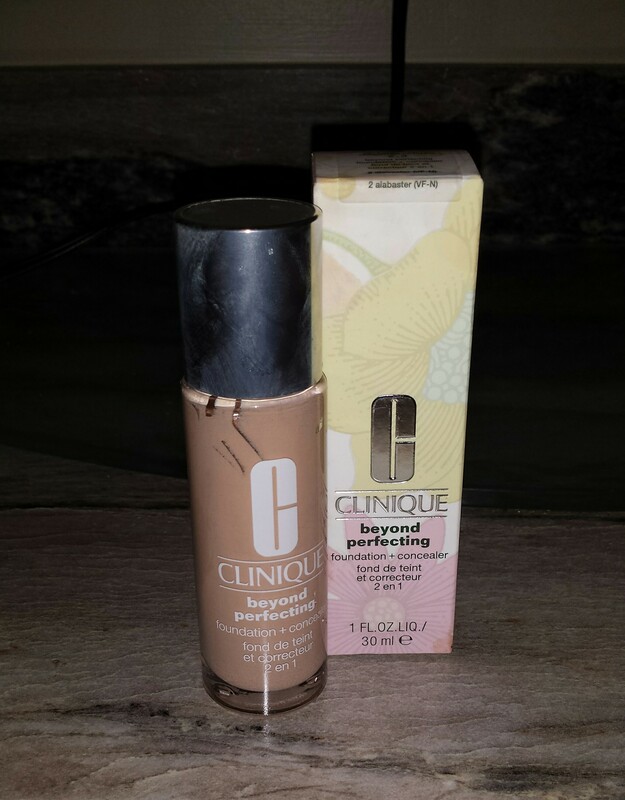 Clinique beyond perfecting foundation/concealer in alabaster. I was disappointed in the color selection- nothing fit my skin tone perfectly- but I got one none the less. The options were too light or too orange- so I went with too light for my skin tone- alabaster was the shade. It definitely covers really well and stays on for a long time. Just what any mom needs! You can really put it on and not worry about your face make up for the whole day. And I apply it with my hands! Easy- it takes like two minutes to apply. The part I like most about it is that it doesn’t irritate my skin. My face feels great after wearing it. The color was really not right for me- but as you can see in the following pictures- with the rest of the make up on it works okay. 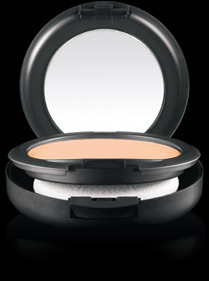 I used MAC studio fix in N5 and MAC scene to be seen mineralize skin finish on my face. In addition I used some of the other things that are in the pink clinique bonus. The 04 pink blush, 16 day into date and 14 strawberry fudge duo eyeshadows, and 33 rasberry glace different lipstick and 12 kissy fit long last glosswear. For me this all works! I wish they had a shade that fit my skin tone better- but I love wearing make up that stays on for so long- it is worth it. Me with no make up on. 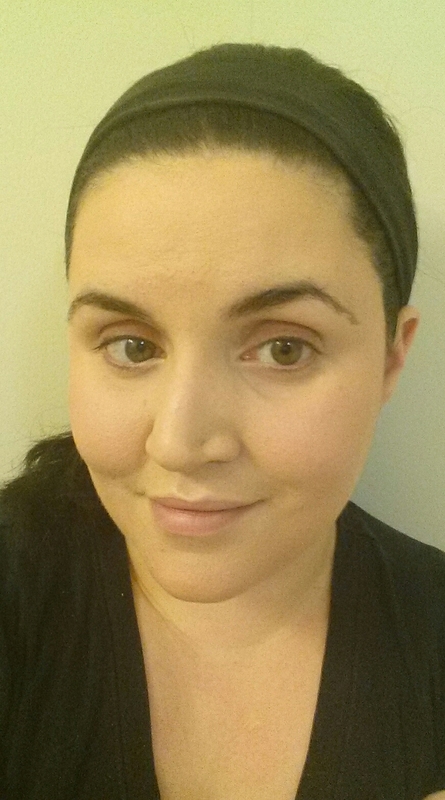 I am just wearing a moisturizer I like- no primer. Me just with the foundation on. No concealer or anything else. It cover really well- but you can see how washed out I am. With some blush and powder- brightens it up a bit! Added eye makeup, lip and hair down.